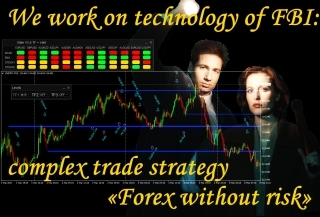 We offer complex trade strategy Forex with the enticing name – FWR. Each element of the system can work as an independent technique, but in a set, they give an incredibly powerful filter for trade signals – risks are really minimum. 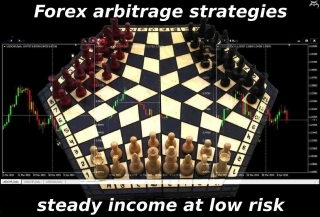 Arbitrage tactics uses the difference in the rate of change in demand for specific trading assets. 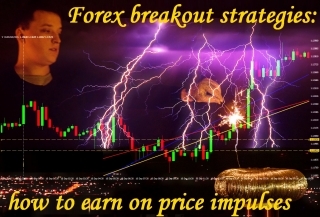 Forex arbitrage strategies work reliably in any market, as they give the possibility of earning directly from the movement of prices, regardless of the direction and strength of the expected trend. 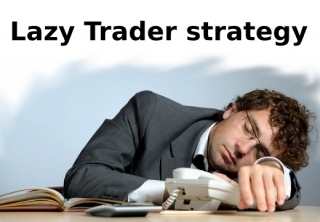 Stable successful trading is the dream of every trader. 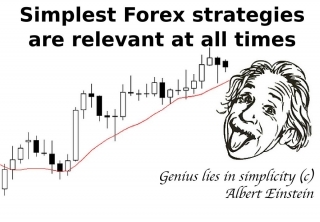 Williams’ fractal strategy offers mathematically accurate signals to the entry and increase of positions, and specific method of exiting the market, sensitive to price movements, allows to close in the last phases of the trend, capturing not less than 80% of the movement. Another variation of successful combination of all types of technical indicators for channel trading in a single set. 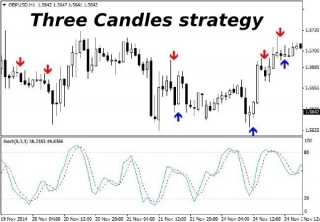 The Signal strategy works quite stably for trading on the rebound from the borders in the intraday channel on standard instruments – both in a trending market and during the flat. Despite the abundance of means of trading automation, there are traders who work with positions manually. 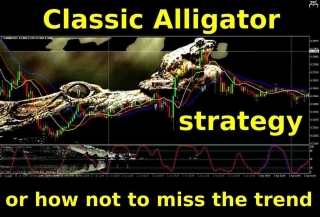 The suggested manual strategy may seem too colorful and overloaded with indicators, but in fact it contains nothing superfluous and provides stable income on a trend market. Using the outcome of the battle of Waterloo is considered the largest financial speculation and an example of a successful trading using the strategy on the news. Speculative trading in periods of bursts of information is very beneficial and is available for any trader, regardless of the tools, experience, and the amount of the deposit. Proper use of the volume correlation mechanism allows to catch the moment of large "smart" money entering the market. The proposed precise strategy of tick volume analysis is another alternative to short-term trading and the opportunity to earn with the market makers. 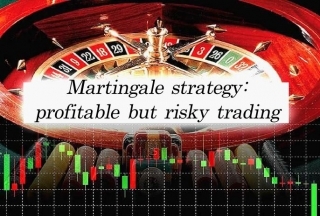 Classic Martingale implies the increase of each subsequent transaction. 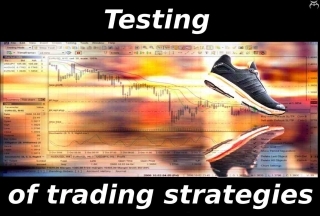 In this way, even after a series of losing trades, once the TP is triggered, the trader will instantly not only compensate for all losses, but also get some profit. 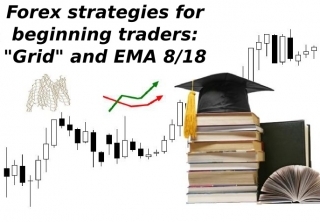 Many traders in the beginning of their career immediately begin to study complex trading strategies, facing the flow of information they simply cannot grasp. Experience has proved that it is much more effective to move from simple to complex. 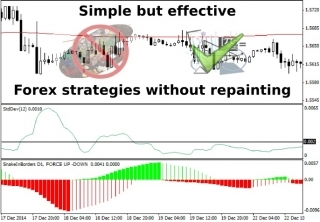 In recent years, the popularity of Forex market among traders is rapidly growing, but unfortunately, not everyone manages to allocate enough time to learn complicated techniques, so the simplest Forex trading strategies remain an excellent alternative. 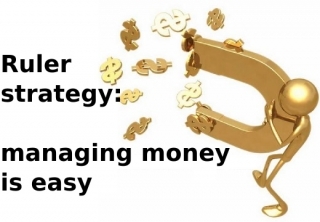 Ruler strategy is focused on the daily charts and has one goal – to take maximum profit from every movement. Unfortunately, the original version of this technique is only suitable for experienced traders, so here we will look at some of its modifications.